(Thestar-9 Oct 2018) KUALA LUMPUR: Tourist arrivals from mainland China to Malaysia dropped by an estimated 30% to 35% during their National Day break last week compared to last year’s holiday period. Industry players said this was the first time Malaysia posted a fall in tourist arrivals from China during their “golden week” or peak tourism season in the Middle Kingdom. 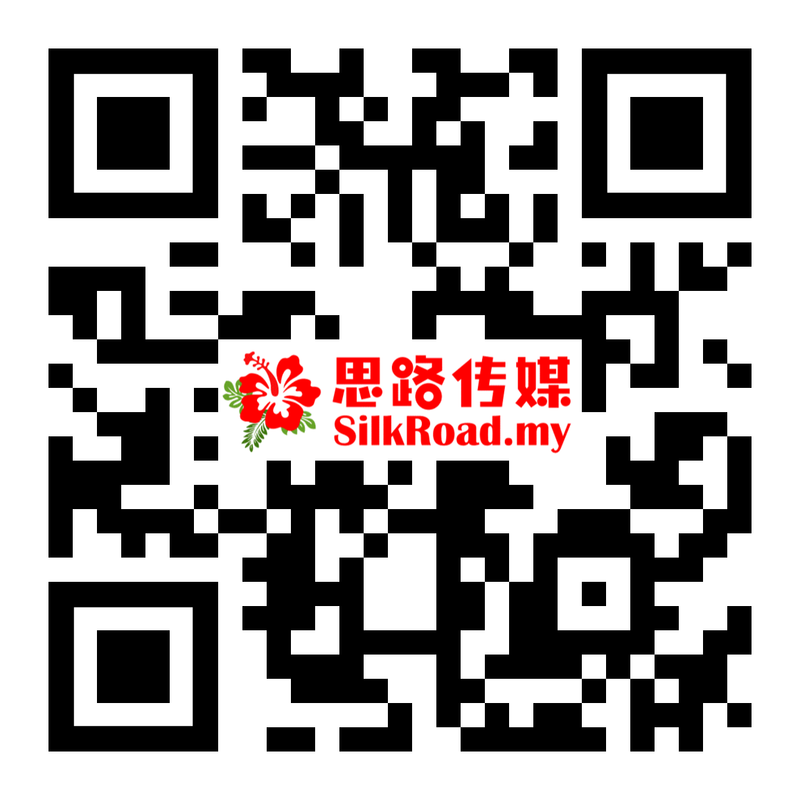 China’s “golden week” last year, which took place from Oct 1 to 7, saw about 180,000 Chinese tourists coming to Malaysia. 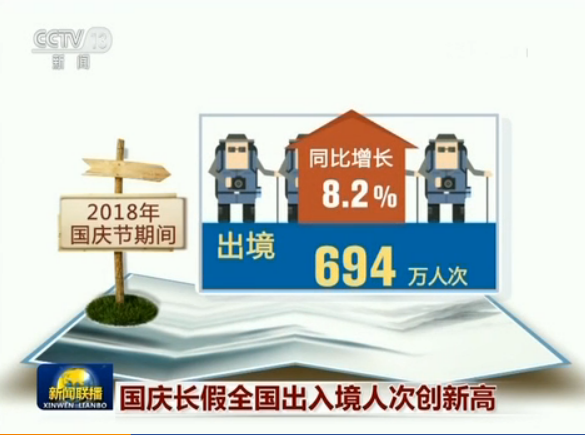 “Inbound tourism from China was very weak this time. The special feature I noticed this time around was that local tour guides went overseas for holidays during this golden week. “I estimated a fall of over 30% in Chinese arrivals last week,” said Datuk Keith Li, who owns the travel agency GTC Group in Kuala Lumpur jointly with the Chinese government. Li is also president of the China Entrepreneurs Association in Mal­ay­sia. For Chinese tourists, the first consideration when choosing destinations is whether the host country is friendly to China. The others are security, tourist attractions and shopping. Although Chinese tourists love Malaysia’s beaches, culture and food, Li said he was “not optimistic” that Malaysia could get three million arrivals from China this year. His views were shared by Mint Leong, deputy president of the Malaysian Inbound Tourism Assoc­iation. 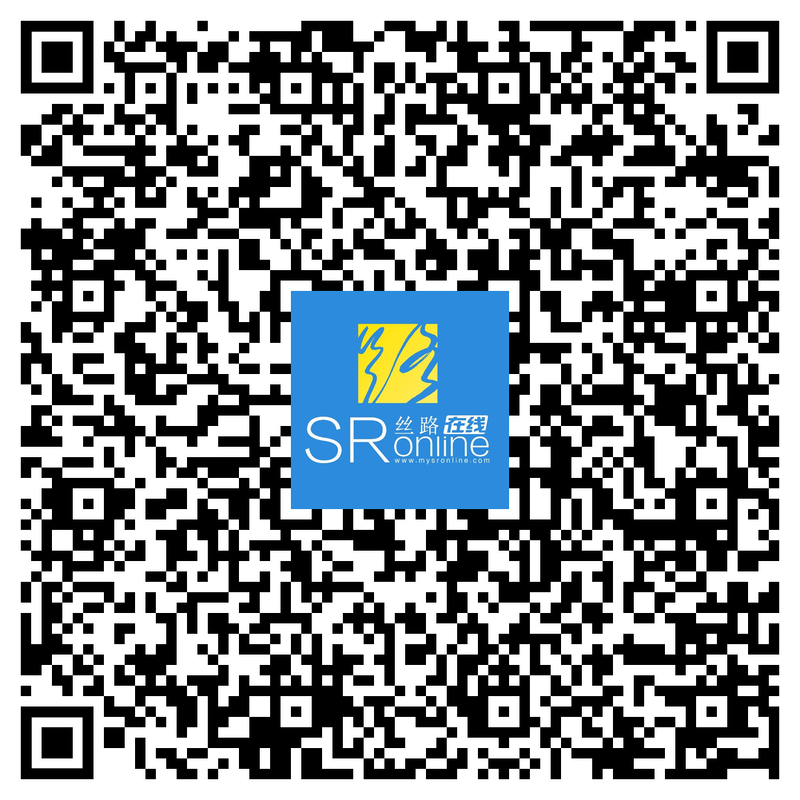 “I estimated that there was a fall of 30% to 35% in Chinese tourists last week. “This is quite a serious drop, given that there was an increase of outbound tourists from China,” said Leong when contacted. Malaysia, which is ranked the sixth most popular global tourist destination for the Chinese last year, could drop to the ninth or 10th spot this time, Leong said. 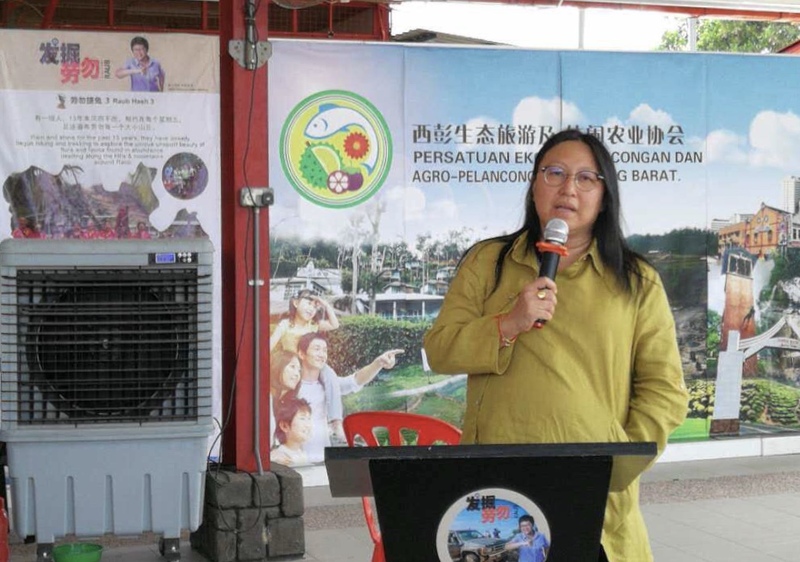 According to a report on Nanyang online, Raub’s musang king durian failed to earn Chinese money during the golden week due to the drop in Chinese tourists. “I don’t think we can achieve the three million target this year. “If we don’t do anything now, we may see a fall of 10% in Chinese arrivals compared to last year,” added Leong, who heads Sunflower Holidays Sdn Bhd. Last year, Malaysia attracted 2,281,666 tourist arrivals from China, netting RM13bil in tourist receipts, according to Tour­ism Malaysia. 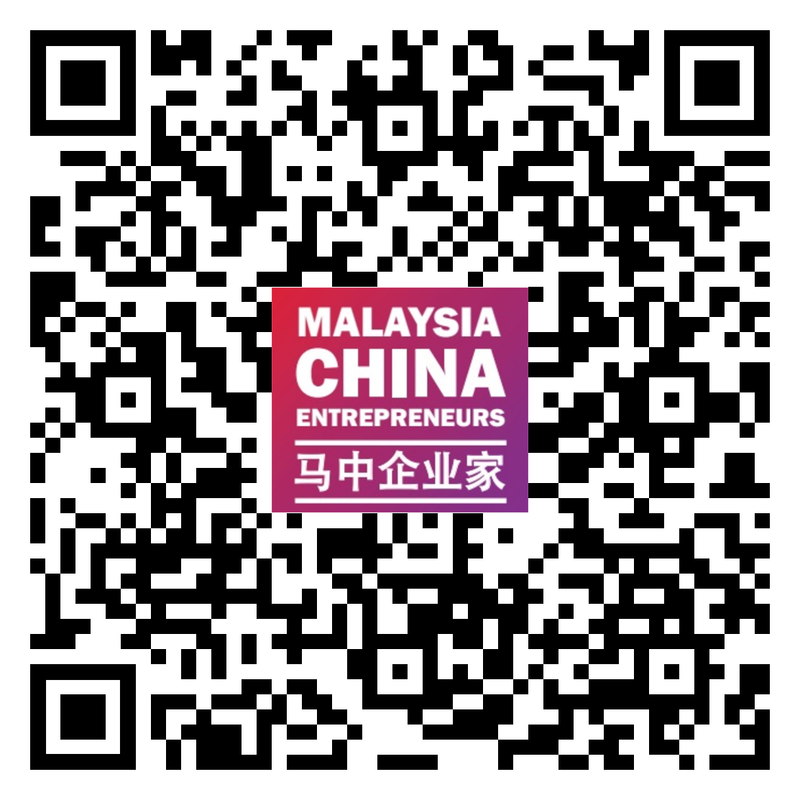 “Apart from the comments by politicians, there is a lack of big guns promoting Malaysian tourism in China. On China’s side, we don’t see leaders telling their nationals to come to Malaysia. “Premier Li Keqiang described how he fell in love with durian in 2015 during his visit here,” said Leong. He said due to improved ties between Japan and China recently, Tokyo had become the top tourist spot for Chinese.